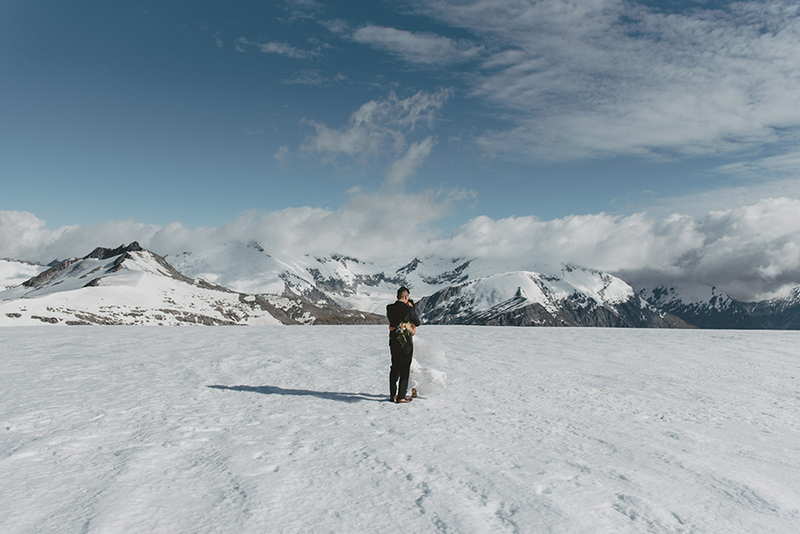 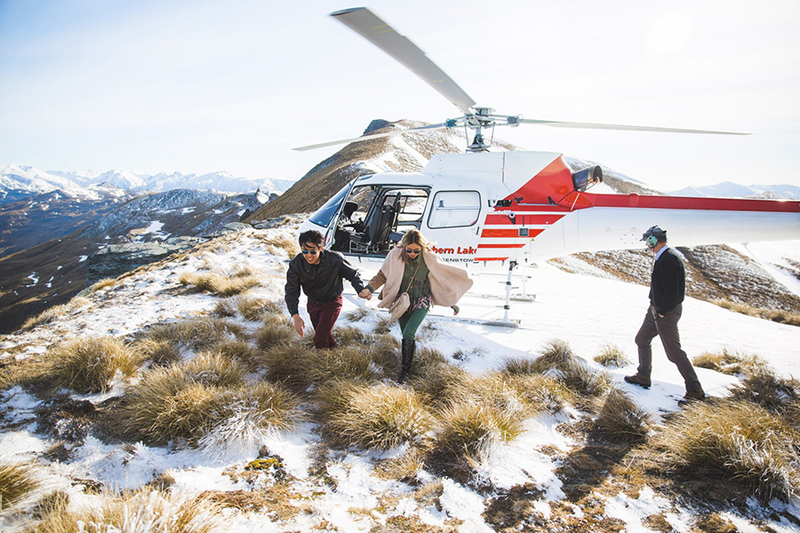 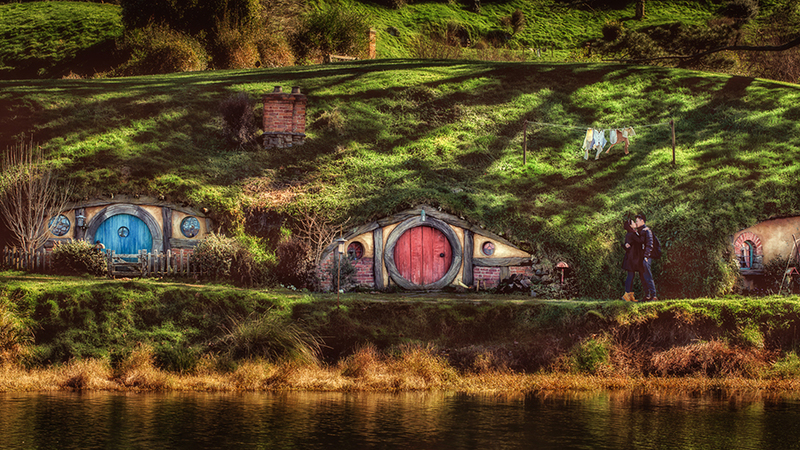 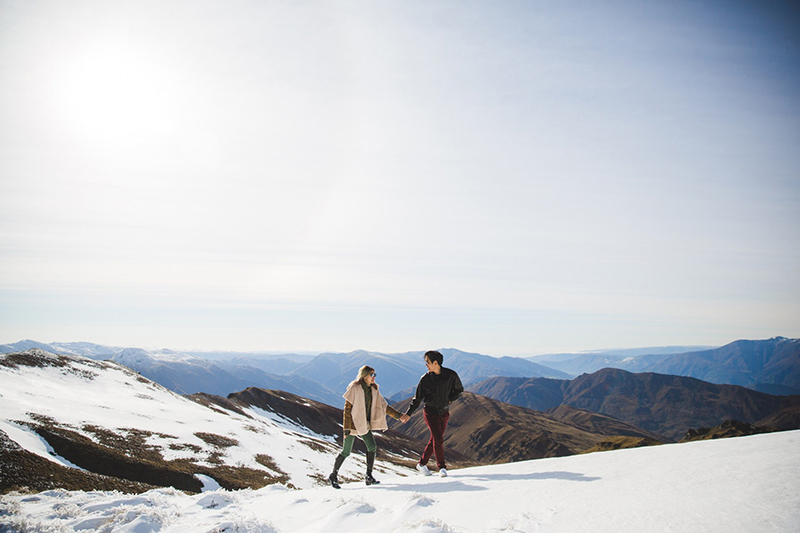 Whether you’re looking to propose somewhere mellow and serene, or action-packed and exciting, New Zealand has it all. 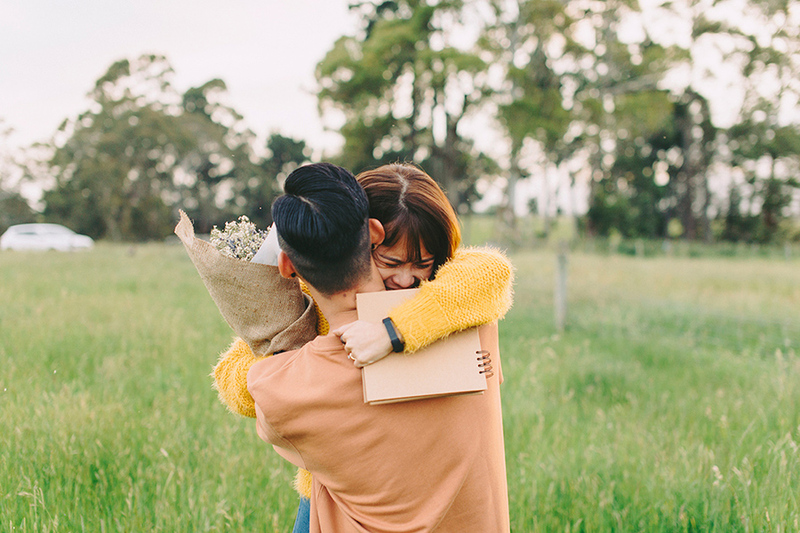 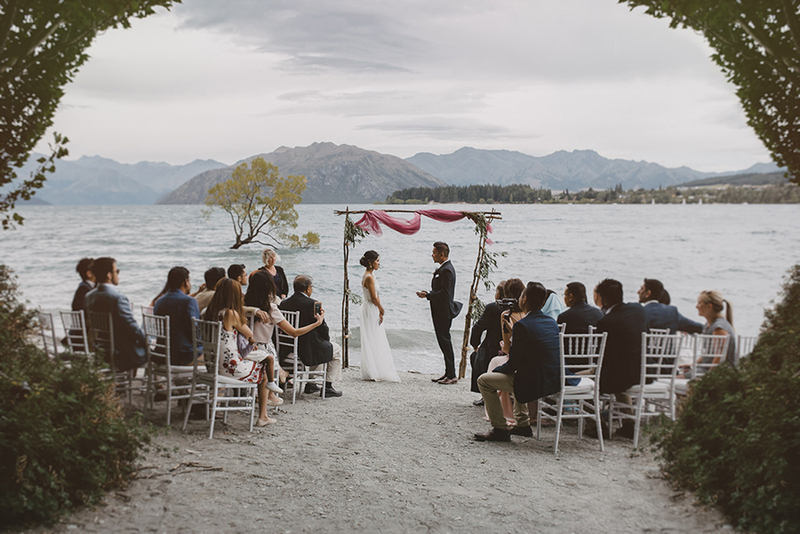 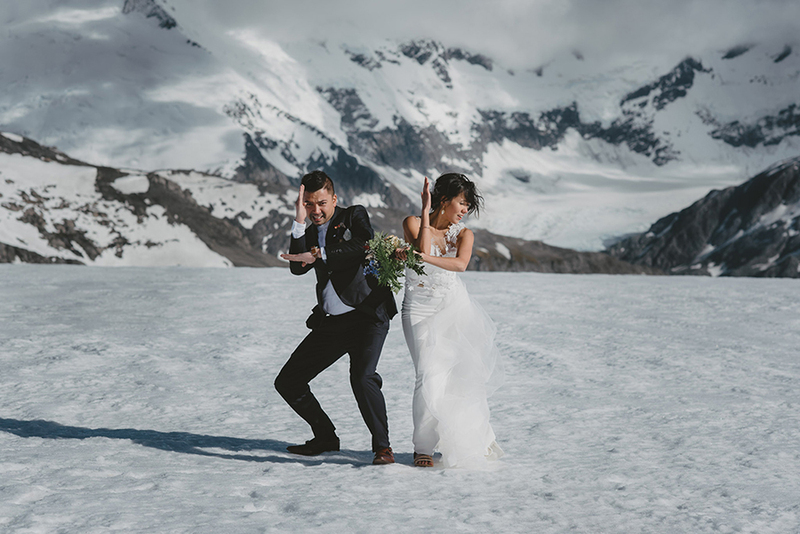 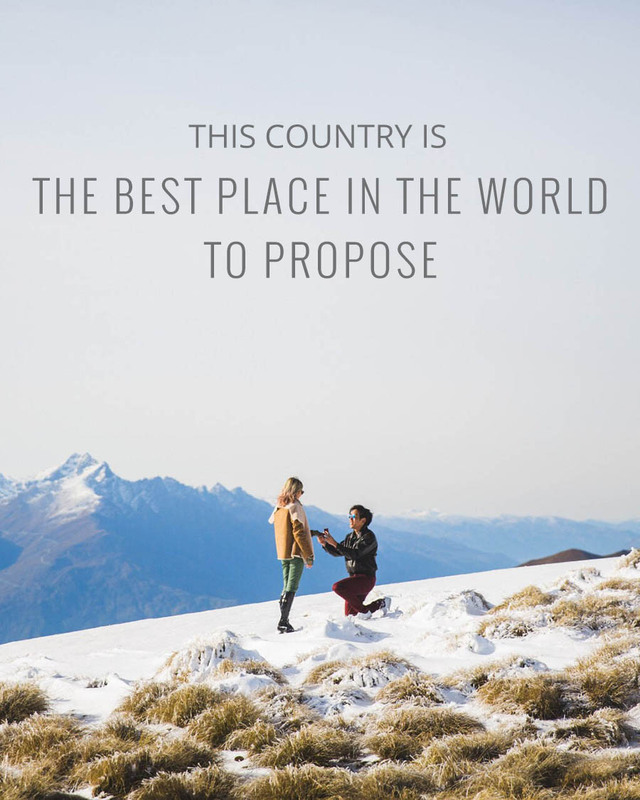 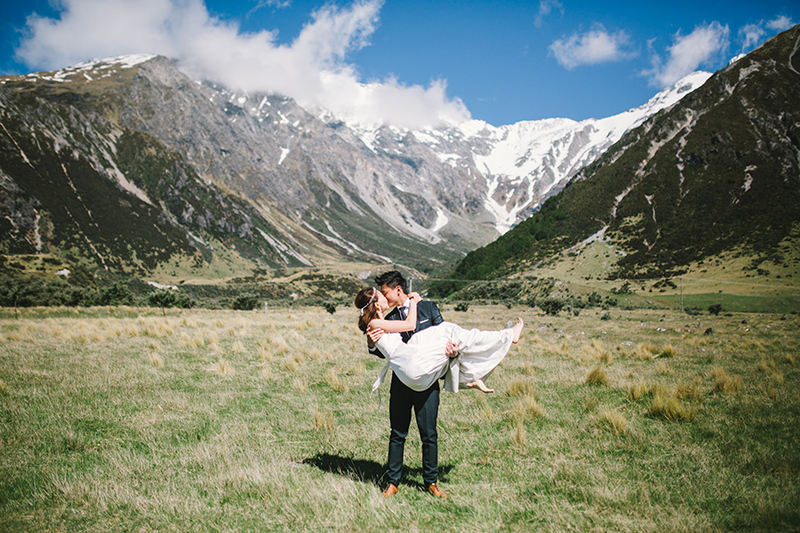 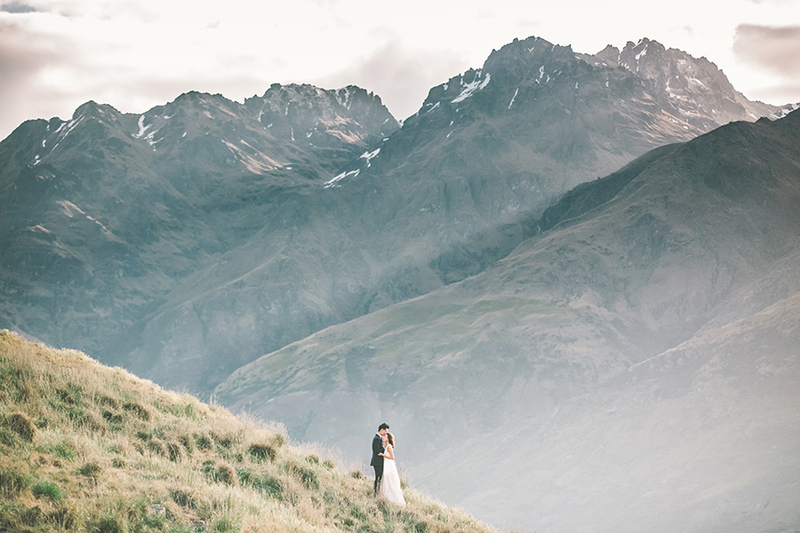 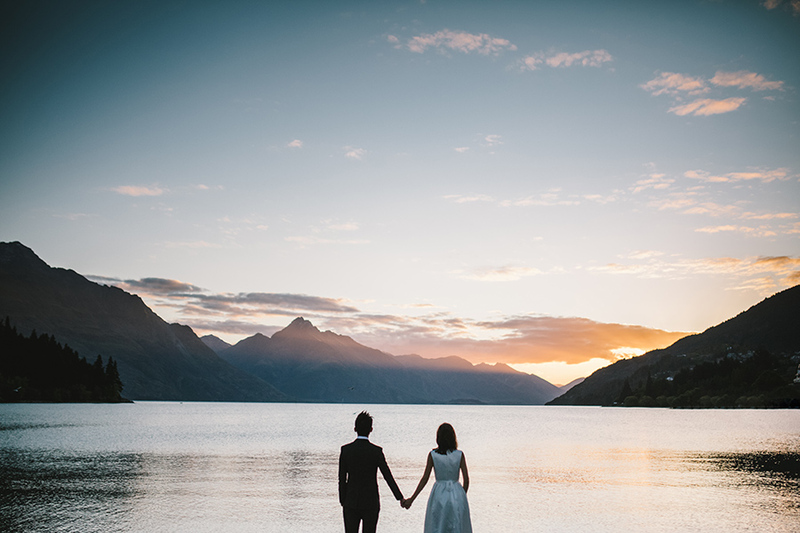 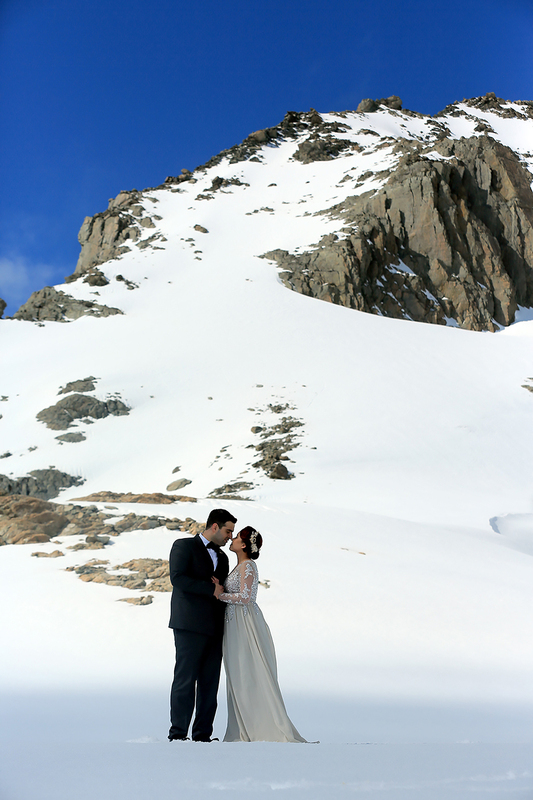 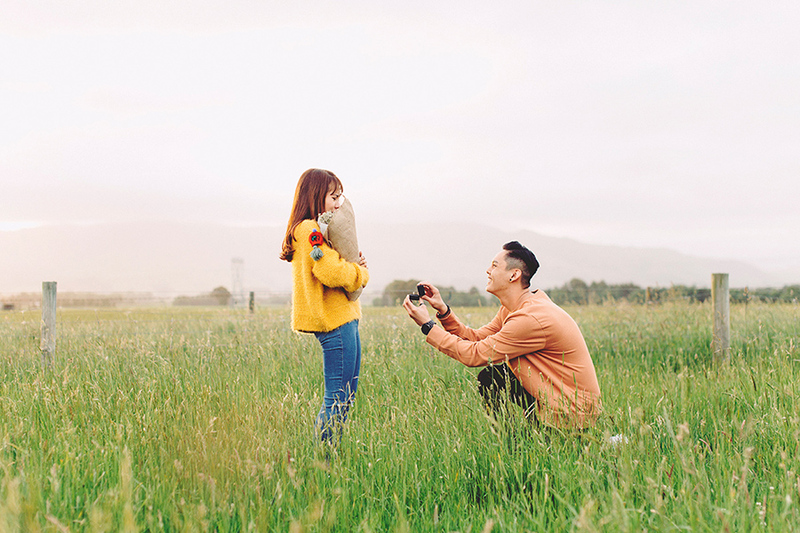 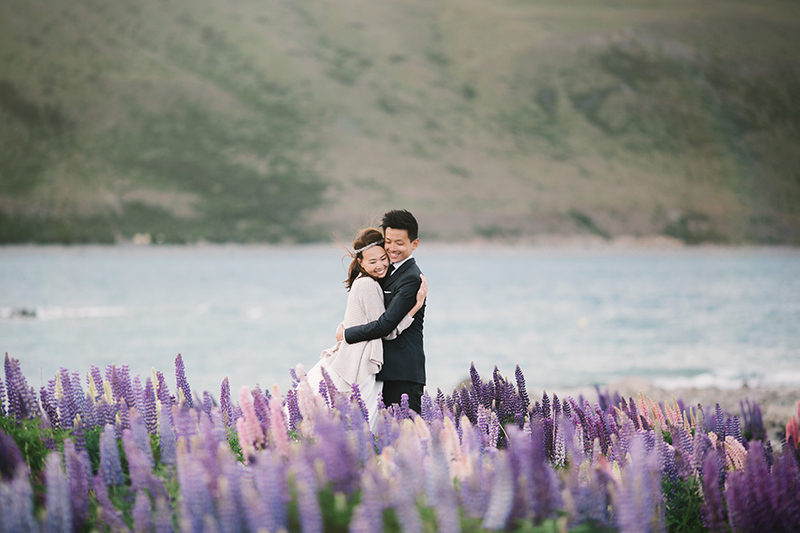 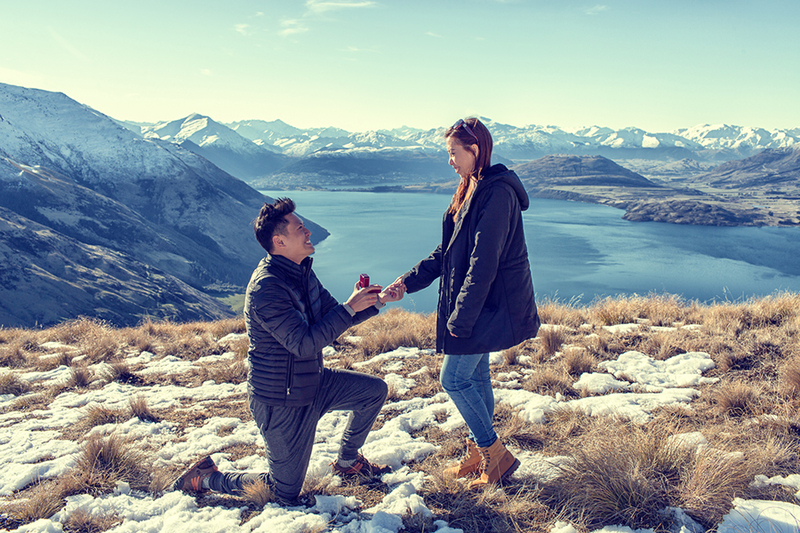 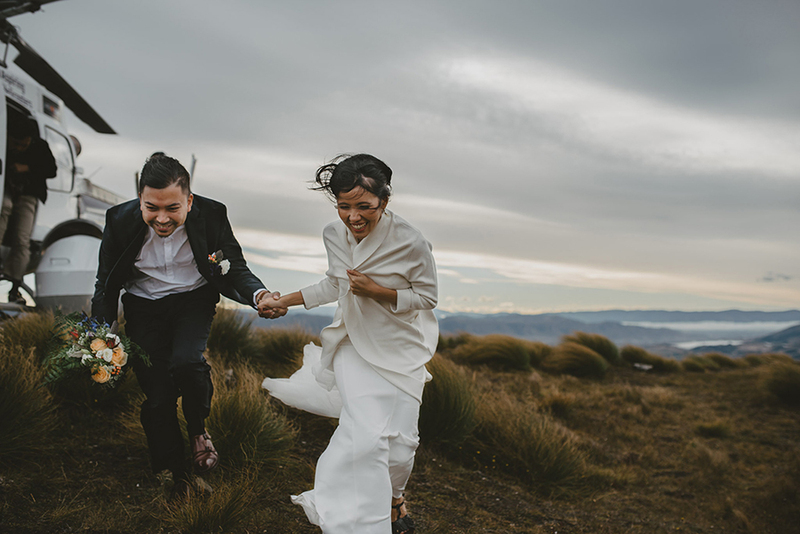 As our most popular marriage proposal destination based on reader submissions (and coincidentally also Pinterest's most popular honeymoon destination), a New Zealand proposal is guaranteed to give you beautiful and lasting memories of the start of your next chapter of life together. 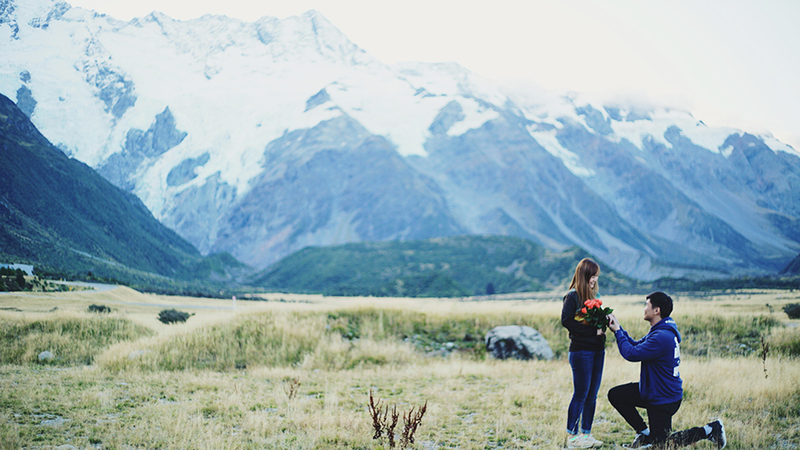 Read “3 Reasons Why You Should Consider Planning A Destination Marriage Proposal”!